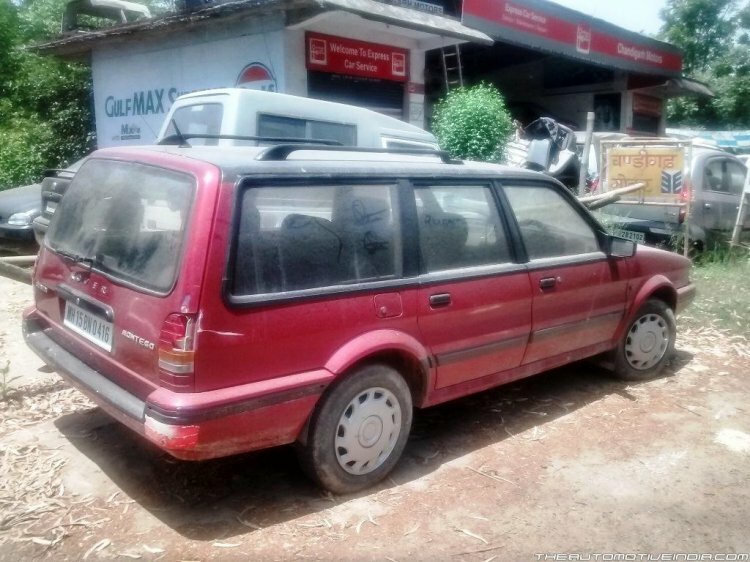 How many of the 9 of India's forgotten Station Wagons can you recall? When car buyers think of practicality, they usually look for luggage space and enough seats for the family outing. Besides SUV’s which are large and cumbersome, there is one other body style that fits the bill perfectly - Station Wagon. Also called an estate, station wagons have failed every time in the Indian market, primarily because of buyer preferences favouring either sedans or SUVs. 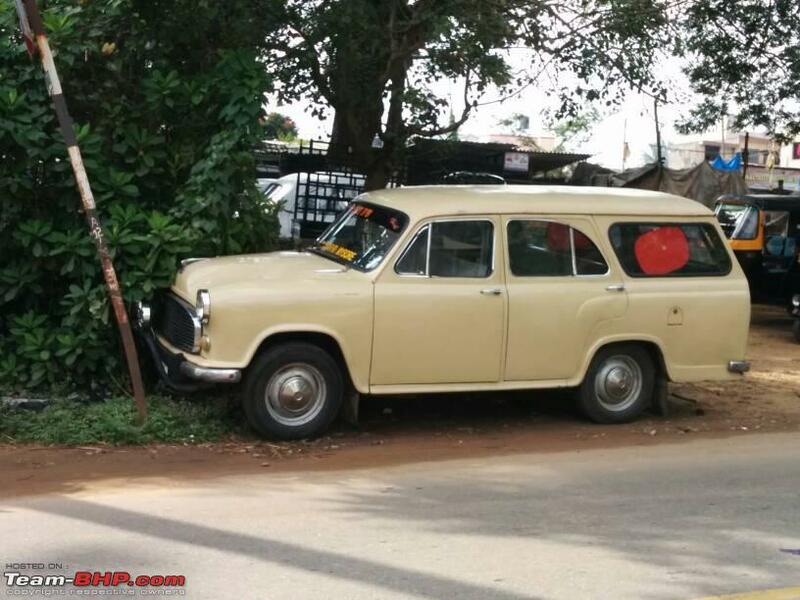 Here is look at some station wagons that have been launched in India over the years. In 1973, a Mumbai based coachbuilding company introduced the Premier Safari paving the way for the station wagon segment. Based on the Fiat 1100, or Premier Padmini as we know it, the Safari offered more space and practicality versus the sedan. There were issues with build quality though, as it was not factory finished, and the overall design had minimal aesthetic appeal. 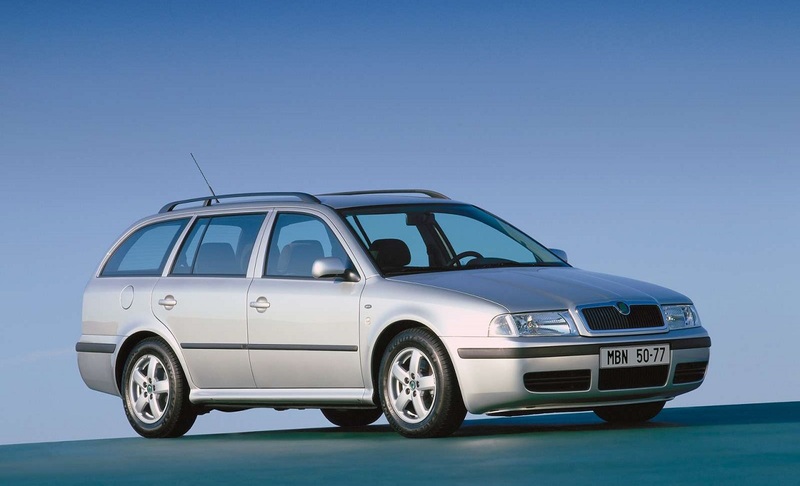 Powering this Estate was a 40-PS, 4 cylinder petrol engine. 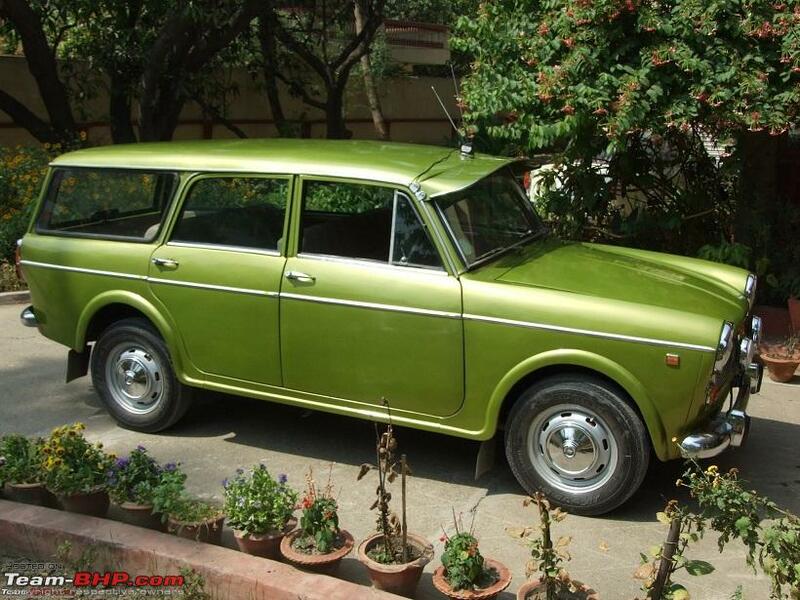 Also taking the Station Wagon route in the 70’s was the HM Ambassador Estate. The model was based on the Morris Motors- Oxford Traveller. It had an extended roofline and large cargo space at the rear, to increase its versatility and appeal to the conscious cargo buyer. It found applications as delivery vans and even Ambulances after taking out the rear seats. 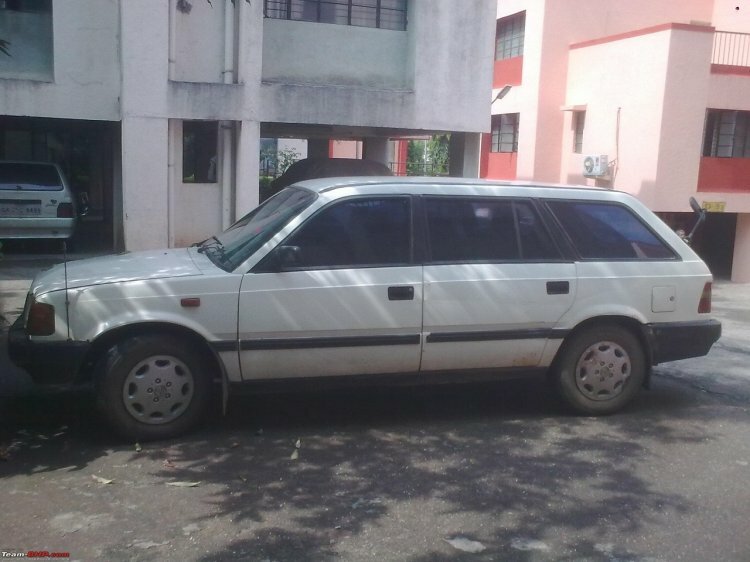 Tata’s first attempt at the private passenger car segment gave us the Tata Estate back in 1992, visually similar to the Mercedes-Benz E-Class Wagon. Previously involved in commercial vehicles and buses, Tata’s foray into light motor vehicles was a unique offering for its time because it had power steering, electric windows, 15-inch wheels and even a tachometer. The build quality left a lot to be desired though, and the 68 PS diesel motor was weak for its massive body. The car also suffered from reliability issues and an inefficient air conditioning system. Rover Motors of the UK collaborated with Sipani Automobiles Ltd of Bangalore to bring us the Montego sedan and then the Montego Station Wagon in 1993. It had features that were a novelty in India at the time, like a sun-roof and an advanced self-levelling suspension. It also had a turbocharged 1,991 cc diesel motor with 80 PS and 165 Nm of torque. Poor sales performance caused the venture to close operations in 1997. 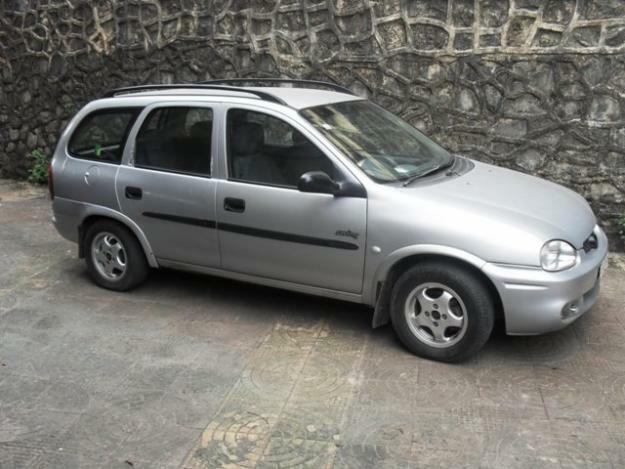 The Opel Corsa came to India in multiple body styles including an estate called the Swing. It had a lot going for it when launched - good looks, ample cargo space, and an impressive 1.6-litre engine. Owners also enjoyed the superior handling, ride quality, and overall it was a good car choice for buyers looking for a station wagon. However, waning sales forced Opel to discontinue the model and General Motors eventually exited the country. When the Baleno sedan was released in 1999, it was poised to take on the other mid-size cars Honda City and Mitsubishi Lancer. In a bold move, Maruti introduced a station wagon variant called Baleno Altura, and on paper, it was an excellent offering. A silky smooth 1.6 litre, 96-PS petrol engine, with a high-end audio system and spacious, plush interiors. 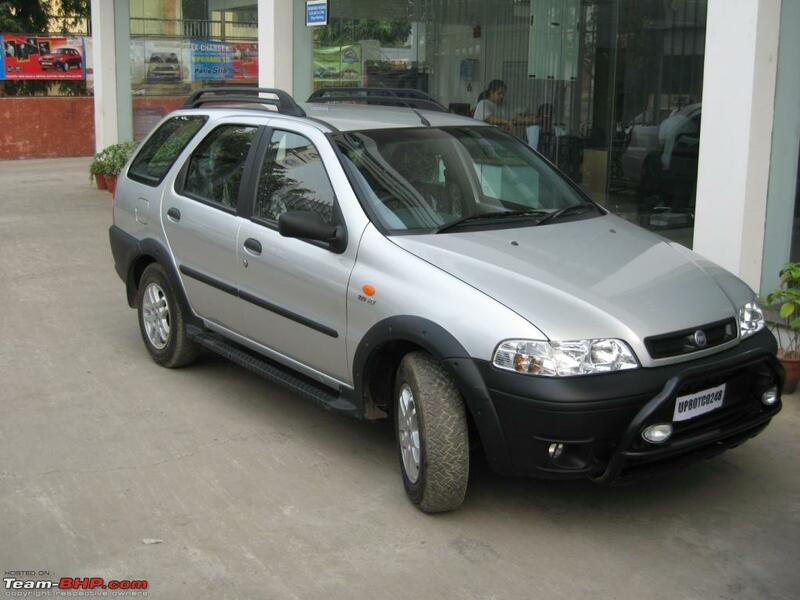 Neither variant sold well, and Maruti had no choice but to stop production in 2007. 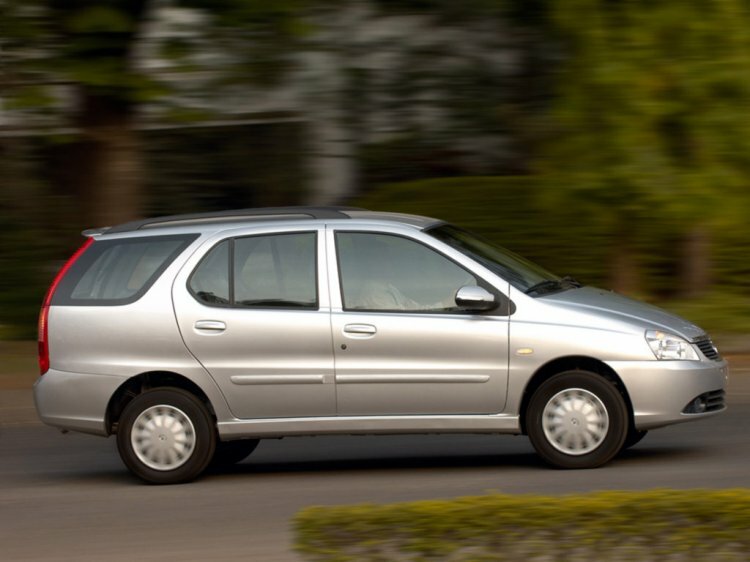 The hugely successful Indica spawned a sedan version called the Indigo, and then an estate variant known as the Marina. It followed Tata’s design philosophy where one platform gave rise to a number of body styles like hatchback, sedan, station wagon and pick up or van. Having a fairly large body resulted in a spacious interior, but this meant that the 1.4-litre petrol and diesel engines proved to be underpowered in most applications, especially under heavy loads. The car also suffered from build quality issues. The Skoda Octavia Combi combined the fun-to-drive nature of the sedan with the practicality of an estate. It came with a turbocharged 1.8-litre petrol power plant churning out 151 PS and a claimed top speed of 213 km/h in the RS guise. A diesel version was also available with a 1.9 L unit in L&K trim. In 2002, the Fiat Siena sedan (which was based on the Palio hatchback) gave rise to a station wagon model called the Weekend. It was definitely a stunner in looks having been penned by the famous automobile designer Giorgetto Giugiaro of Italy. The Fiat brand failed to excite the public in those days, and the Weekend didn’t find many takers. Fiat then introduced the Palio Adventure, which was basically a cross variant of the Weekend with added plastic cladding, wider tyres, alloy wheels, and a bulbar on the front grille, but this too proved unsuccessful.